"There's a place in the heart where everything meets. Are you there now?" Cider Hill Yoga came to fruition in the summer of 2010, offering a serene and inviting yoga studio, where all levels are welcome. Come and experience the inner, as well as outer, benefits of yoga in a beautiful haven of natural light, warmth, and positive energy. 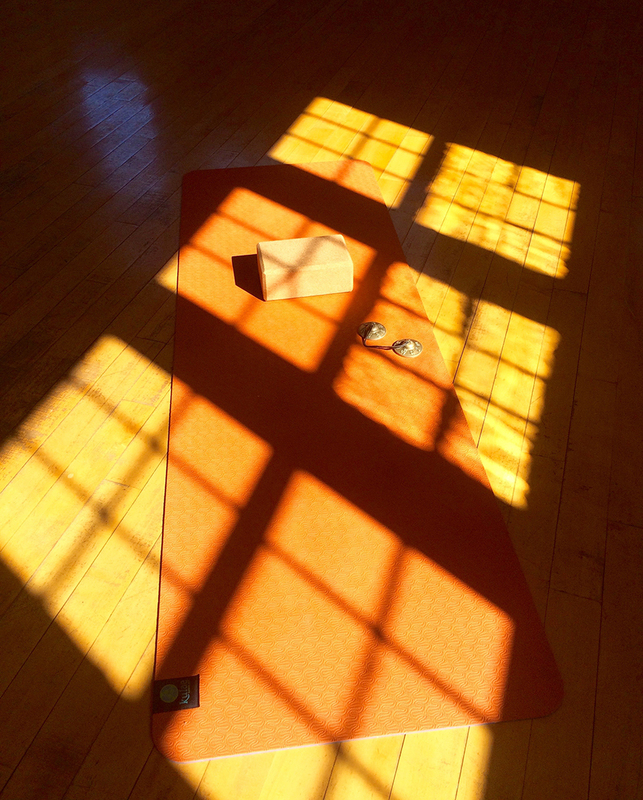 "There is a magical quality to Darcy’s classes at Cider Hill Yoga." Owner/Instructor, Darcy Specker, infuses Vinyasa Yoga - the art of connecting breath to movement with mindful awareness and proper alignment, creating a balanced mind-body-spirit strengthening. She brings with her a sense of peaceful serenity, compassion and mindfulness. Darcy is inspired by sharing the priceless gift of yoga with the newest student of yoga to the well seasoned yoga student. "I discovered yoga 19 years ago while pregnant with my first child. I was instantly aware of the calming effects it had on my mind, as well as, the invigoration I felt within my body. A decade and three children later, I still find peace and vigor on my yoga mat, making my life feel complete. I want to inspire my students to find their inner voice of calm that resonates within them and to feel their best self." Dawn Marie De Baeck has always loved working with children! Her passion for yoga and children inspired her to take the ChildLight Yoga Certification in 2010. Dawn Marie has combined her two loves Yoga and kids along with her warm and creative personality. She has been teaching at Cider Hill Yoga since the summer of 2011. 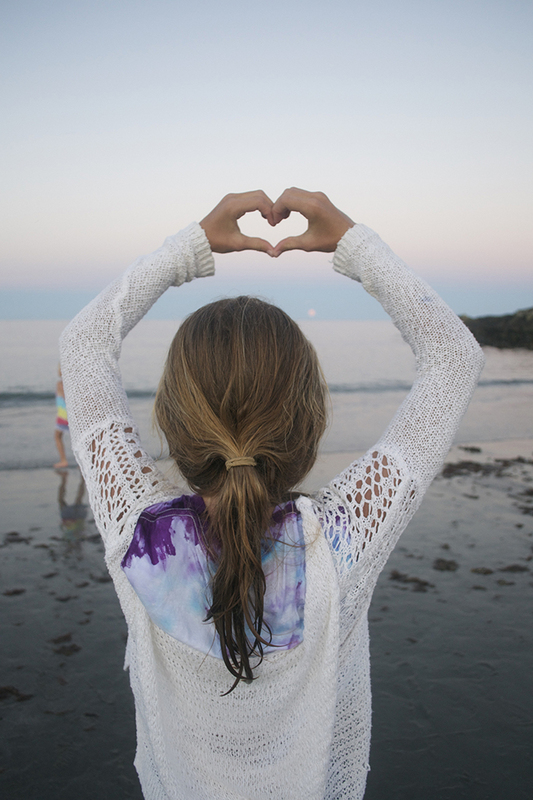 As co-founder of Cider Kids Yoga Summer Camp, Dawn Marie is mother to two adult children and looks forward to spending summers in Maine while teaching at Cider Hill Yoga along with her sister, Darcy - two kids at heart! When Dawn Marie isn’t dreaming of her next traveling adventure, she can be found in Connecticut with her husband, her mini Dachshund, Hazel, and her Weimaraner, Ella - her other “children”. Lona Kovacs, yoga practitioner and teacher for over 30 years, was the founder, teacher and director of Green Lotus Yoga Studio, 2009-2015. She introduced the first School of Ashtanga Yoga in Dover, NH, with traditional Mysore-style practice 6-days per week along with a myriad of led classes. She taught yoga in that same location, since the days of Dover Yoga beginning in 2001. Since then she has been a dedicated practitioner in the Ashtanga Yoga System. Her studies were guided by Kimberly Dahlmann and Nancy Gilgoff with annual trips to NYC in the early 2000’s to study under Shri Pattabhi Jois, founder of Ashtanga Yoga, and his family until his death in 2009, when she opened Green Lotus. For eight years prior, Lona ran the Ashtanga program at Dover Yoga and was a teacher/practitioner at Yoga East Studios in New Hampshire. For five consecutive years, Lona also taught at the annual Star Island Yoga Retreat offering a variety of yoga classes and workshops on nutrition, Ayurveda and herbal medicine. She traveled and stayed in India to study Ashtanga, Ayurveda, sanskrit and scripture in 2012 and study with Sharath and Saraswati Jois. Lona's meditation practice at this time is guided by the Triratna Buddhist Order and she is in the process of becoming ordained in that tradition. She is a Certified Herbalist and dietary/macrobiotic consultant and enjoys spending time learning and exploring clinical and botanical medicine, growing plants and flowers, making medicine for her friends and family and creating beautiful plant and floral arrangements for small accounts around the Seacoast. Lona brings compassion and integrity into the classroom. She finds great joy in sharing the healing practices of yoga, the quieting of the mind, exploring nutrition, herbal medicine, and the ways to find vitality in our everyday lives. Lona has been a dedicated practitioner of yoga for most of her life and is honored and humbled to share her knowledge and experience with those seeking to deepen their practices of Yoga. For the beginning student as well the more advanced. Modifications will be offered. No experience necessary. 6 week session. A calming and invigorating environment to help foster your Tweens' confidence, build self esteem, increase focus and awareness, while challenging ourselves with yoga. Taking a positive and healthy approach to body image, along with fostering their own unique sense of self, through YOGA. We will also incorporate arts, crafts, and journaling. Please contact Darcy for session dates. 6 week session offered throughout the year. Allow yourself the gift to pause and restore, deepening your mind*body*spirit connection through deep relaxation. No prior yoga experience needed, wear comfortable fitting clothing. Gentle yoga introduces the sun salutations and begins to connect breath to movement. Emphasis on proper alignment and quieting the mind. Perfect for the beginning student or those looking for a gentler yoga practice. Flow with your breath as we explore the sun salutations, while deepening your yoga practice. Emphasis on core strengthening. Experience a moving meditation on your yoga mat. Private yoga classes allow the session to be tailored to your specific needs. Semi-Private yoga classes offer the opportunity to deepen your practice or address specific areas of the body. A small group of friends or family create an intimate setting for your practice. Birthday parties, bachelorette parties, special occasions. create a special element with the gift of yoga. I also will travel to your desired location for off site yoga. "Things do not change. We Change." To register for a class, please submit your information below. Any additional info you'd like to share? Thank you for registering for classes at Cider Hill Yoga! We will confirm that we got your registration and look forward to seeing you soon! or plan to arrive 15 minutes before your first class to complete initial intake form at the studio. Chakras are energy centers along the spine that conduct energy 24 hours a day, helping the body heal and stay in balance. When clear, these pathways channel life force energy so we can stay healthier, recover quickly from physical and emotional stress, and raise our level or consciousness or vibration. In this workshop, we will employ yoga to stretch our bodies, while opening the bioelectric channels connecting to the chakras. Music and chants will focus our vibrations and intentions. Reiki healing will move blocks and help promote the energy flow through these pathways. Darcy Specker brings calm and balance to the minds of her yoga students at Cider Hill Yoga, while invigorating and rejuvenating their bodies. Her gentle, meditative teaching guides students of all abilities and she is honored and humbled to share her gift or yoga with you - both on and off the mat. Karen Plante is a Reiki Master and scientist who works in intuitive and shamanic dualities to combine bioelectric energy work with connection to nature - the source of all life energy. After a life changing trip to South Africa, she is excited to share her passion for transformative healing and energy work! The studio is available to rent for workshops as well as small intimate gatherings. The open, light-filled studio space holds up to 50 guests and is a perfect venue for yoga workshops, wedding receptions, baby showers, birthday celebrations, or any special occasion. Housed in a historic Grange Hall built in 1899, the building offers a charming setting while situated in the picturesque York Countryside. The first 2 hours are $250 and each additional hour is $75. A $50 non-refundable payment reserves the space for you. We also offer a full service catering menu tailored to your taste buds. Linens and tables are available for an additional cost. Thank you for your studio rental/catering inquiry! We will be in touch with you soon! Please contact us with any questions, concerns, or for more class information. We look forward to hearing from you! Thank you for you inquiry! We will be in touch soon!